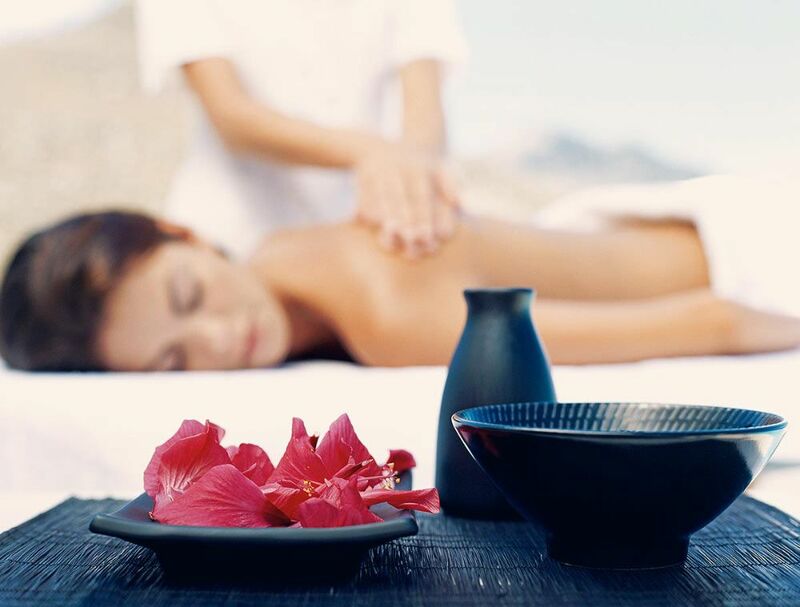 Indulge yourself into our relaxation area. Enjoy the variety of treatments that we have to offer. 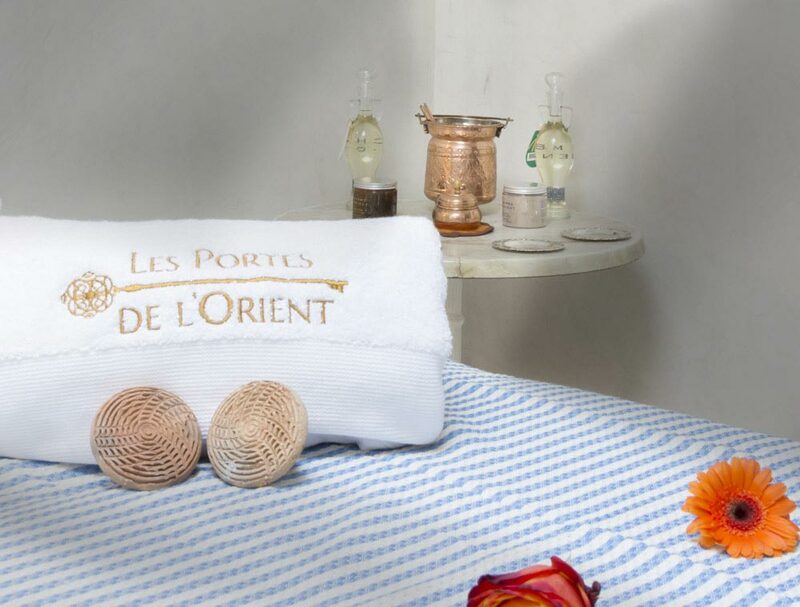 Les Portes de l’Orient will ensure that you discover Eastern relaxation and wellbeing rituals at its best. Let go of everything and take care of yourself. Whether you’re travelling with a partner, friends or colleagues, feel free to take some time out and relax. What could be better than a hot steam bath? Find calm and serenity in our hammam decorated with traditional mosaic tiles in soothing and relaxing colours. Continue on to our jacuzzi located on our stunning veranda where you can enjoy a moment of relaxation in complete privacy. Let yourself be immersed in warm, relaxing water! Today, the jacuzzi is known for it’s many benefits. Thanks to it’s hydro massage nozzles, the jacuzzi offers precise and effective mini massages. This relaxing motion soothes both your body and mind. Our jacuzzi is located on our veranda, where you can also take in the stunning outside views whilst relaxing in the warm water. the heat of the hammam expands the pores of your skin which causes toxins and impurities to leave your body. 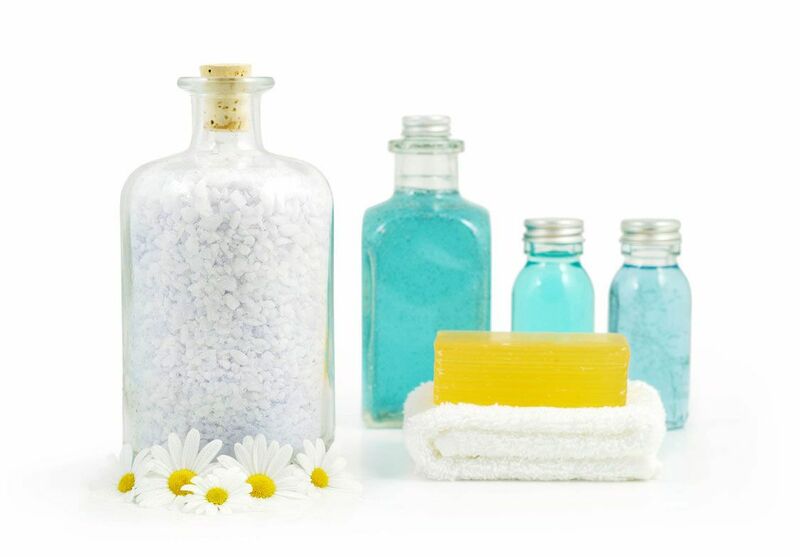 This is the ideal time to perform a scrub, which will then get rid of any dead skin. You will come out of the hammam, relaxed and with baby soft skin. In addition, the transition from hot air to fresh air reactivates your blood circulation which then causes healthy fatigue, ensuring you a restful night’s sleep! where you can recharge your batteries and refresh. Plus, why not take part in our wellness workshops where our team can offer practical advice so that you can take charge of your own wellbeing? Let yourself be transported to our relaxation area. 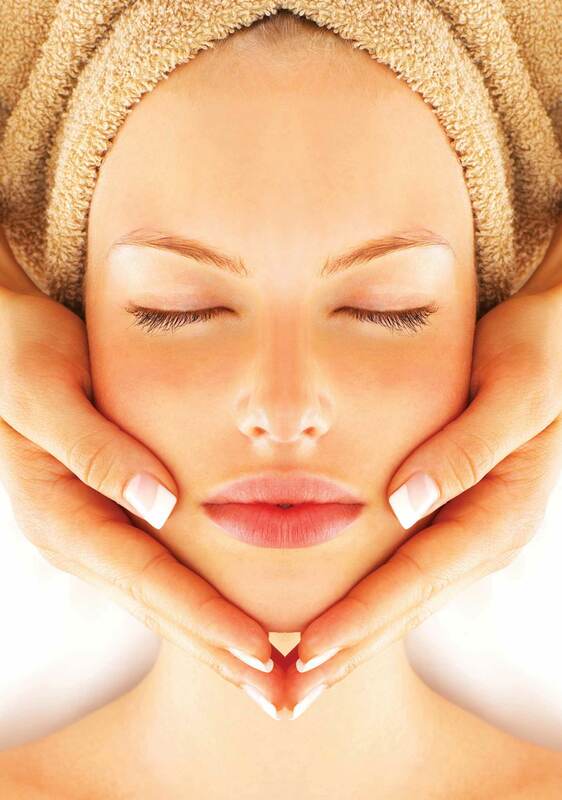 Enjoy the different treatments we offer.